The YouDecide campaign, which is promoting a petition to hold a referendum on the UTSU’s membership in the Canadian Federation of Students (CFS), has had to reset its provincial petition due to a lack of signatures needed by the designated deadline. Headed by Adrian Huntelar, the YouDecide campaign is a student-run endeavour to collect a sufficient number of signatures on a petition to initiate a referendum on the UTSU’s membership with both the national CFS and its Ontario chapter. The campaign has garnered over 1,000 signatories since the start of orientation week. 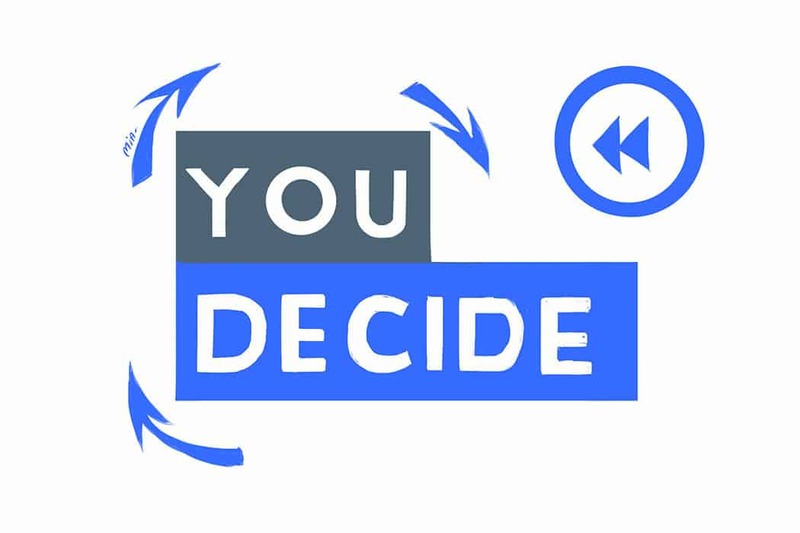 YouDecide was formed in September 2016. According to Huntelar, the objective of the YouDecide campaign is to garner enough signatures to initiate a referendum by the end of this year. In order to accomplish this, the campaign must collect signatures from 15 per cent of the UTSU membership on the St. George campus. Of the 43,000 students represented, YouDecide must obtain approximately 7,000 signatures. The campaign is complicated by the existence of two petitions, one regarding the national CFS and one regarding the provincial chapter, CFS-Ontario. While the signatures collected last year for the national petition carried over, the expiratory clause in the provincial petition required restarting from the beginning. According to CFS-Ontario bylaws, a petition for a referendum on membership must include the exact dates of the proposed vote. The YouDecide petition for CFS-Ontario included dates that have passed this point, which requries them to begin a new petition entirely. Despite this, Huntelar remains hopeful for the campaign’s efforts. While Huntelar said there is no official relationship between the YouDecide campaign and the UTSU, and that the campaign itself remains a disinterested actor with regard to the outcome of the possible referendum, UTSU executives are unequivocal in decrying the CFS. Singh played a major role in the YouDecide campaign last year, but neither he nor Huntelar believes Singh’s past involvement with the campaign constitutes a conflict of interest.